All latest sequences available like Diffusion, Fat suppression, Contrast imaging, Relaxometry, Angiography and Spectroscopy etc. MRI Brain plain & contrast - for diagnosis of various types of headaches, dementia, delirium, demyelinating diseases, congenital anomalies, etc. Brain tumors and granulomas (NCC/TB etc.) 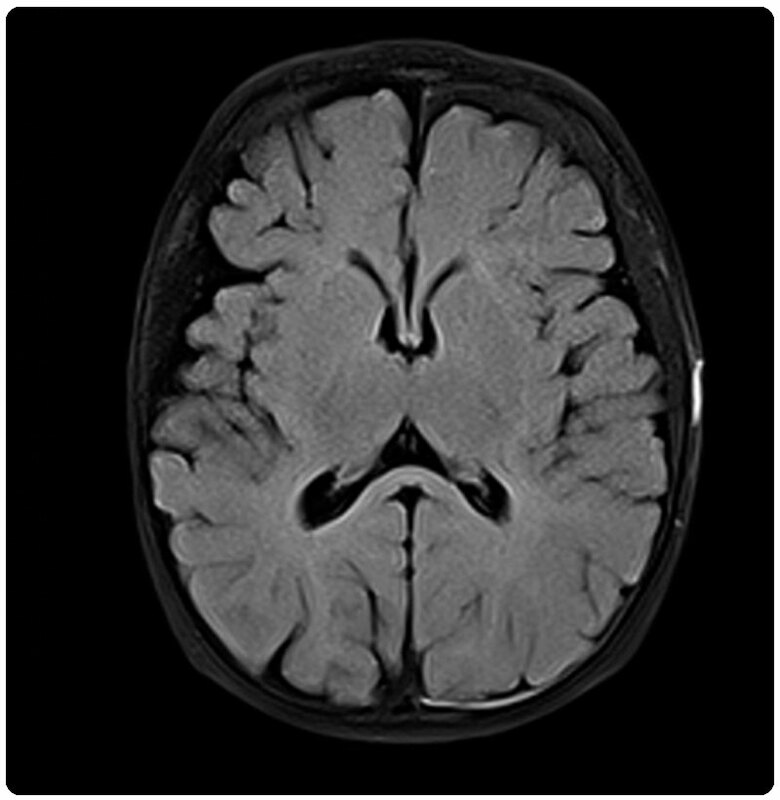 – Early diagnosis and follow up after treatment by contrast MRI and spectroscopy. MR angiography (TOF and contrast angiography) – For visualization of intra and extracranial carotid arteries in stroke, aneurysms and vasculitis like Moyamoya etc. 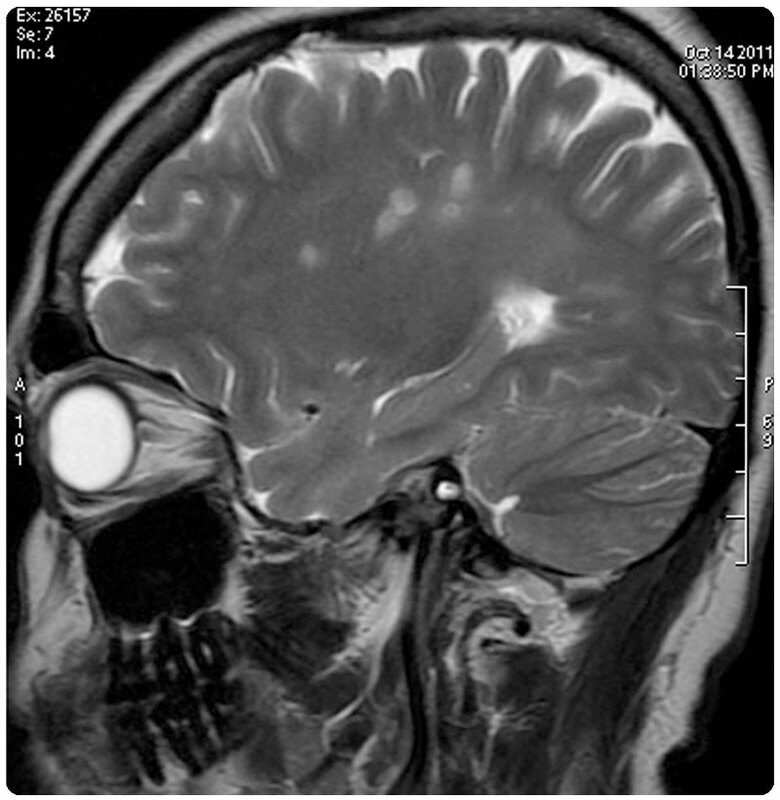 Orbits imaging – for intraocular masses like retinoblastoma, pseudotumor, optic nerve evaluation (masses & neuritis), Thyroid ophthalmopathy, cysticercosis. MRI neck – for oropharyngeal & nasopharyngeal masses, submandibular/ parotid swelling, infections & masses, lymph nodes, Carotid body tumors, neck sinuses etc. 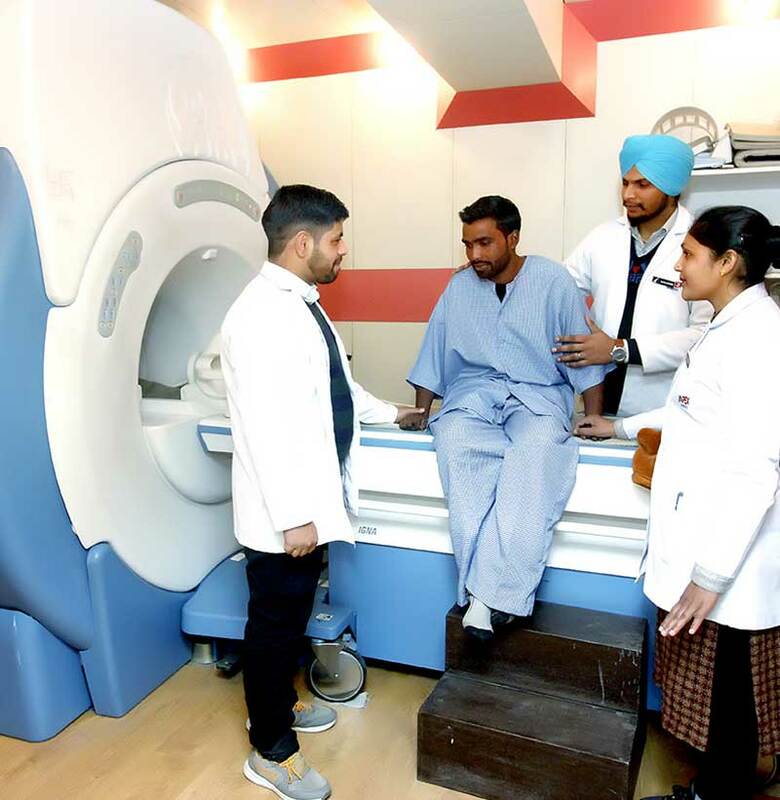 Spine – high resolution imaging of whole spine for all types of backaches, numbness of legs, trauma, TB & other infections and tumors of spinal cord and vertebrae. 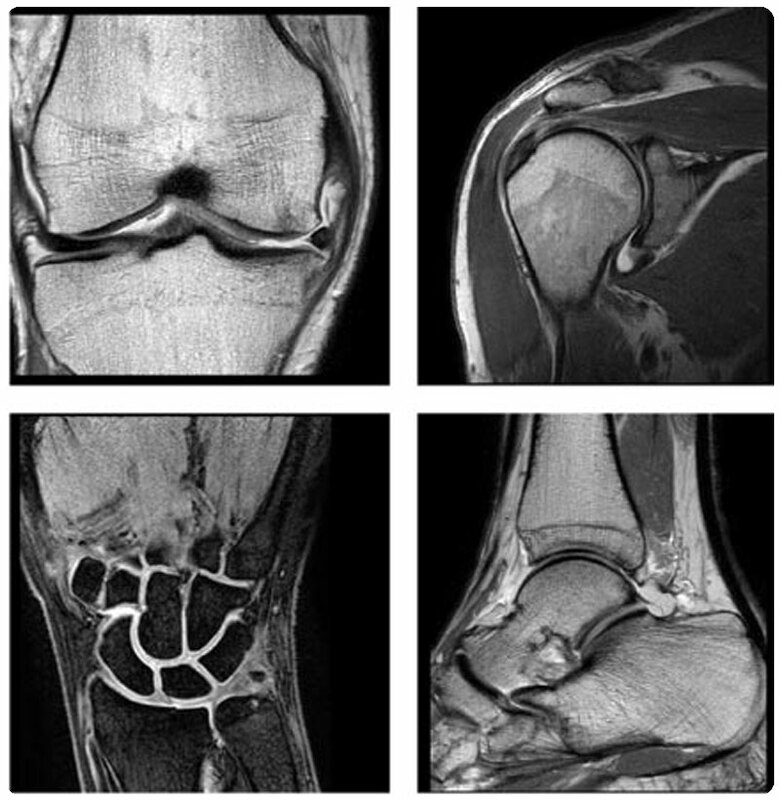 Joints imaging – Detailed evaluation of all the joints i.e knee, hip, shoulder, elbow, hand, foot, ankle and S-I joint for various types of traumatic, degenerative and infective pathologies. Soft tissue & Bone Tumors – For localization, characterization of masses(whether fatty, soft tissue or bone), preoperative evaluation for extent and neurovascular invasion and postoperative evaluation of residual/recurrent disease. Infection – Tubercular & non-tubercular osteomyelitis of any bone or joint. Stress fractures, tendinopathy, muscle cysticercosis, diabetic & neuropathic arthropathy, chest wall mass/sinus. Liver – evaluation of mass, fatty liver, abscess and in cirrhosis. MRCP – for gall stones, cholecystitis, CBD stones, cholangitis, CBD strictures, Cholangiocarcinoma etc. 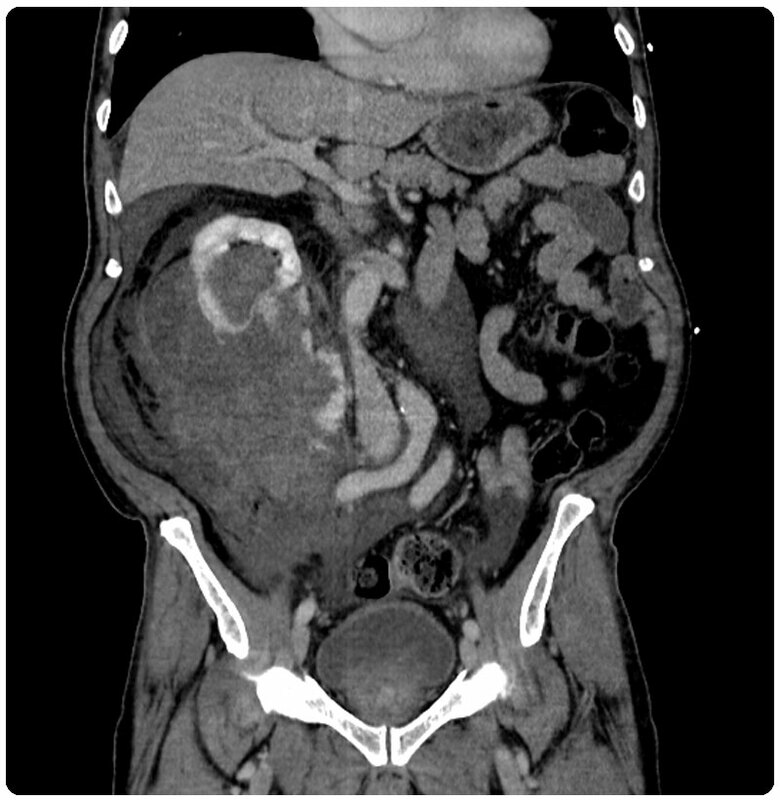 Kidneys – Dynamic renal imaging for masses, early diagnosis of pyelonephritis, MR urography etc. Prostate & Testes – for prostatitis, abscess, carcinoma prostate localization and staging, Testicular mass & infection. 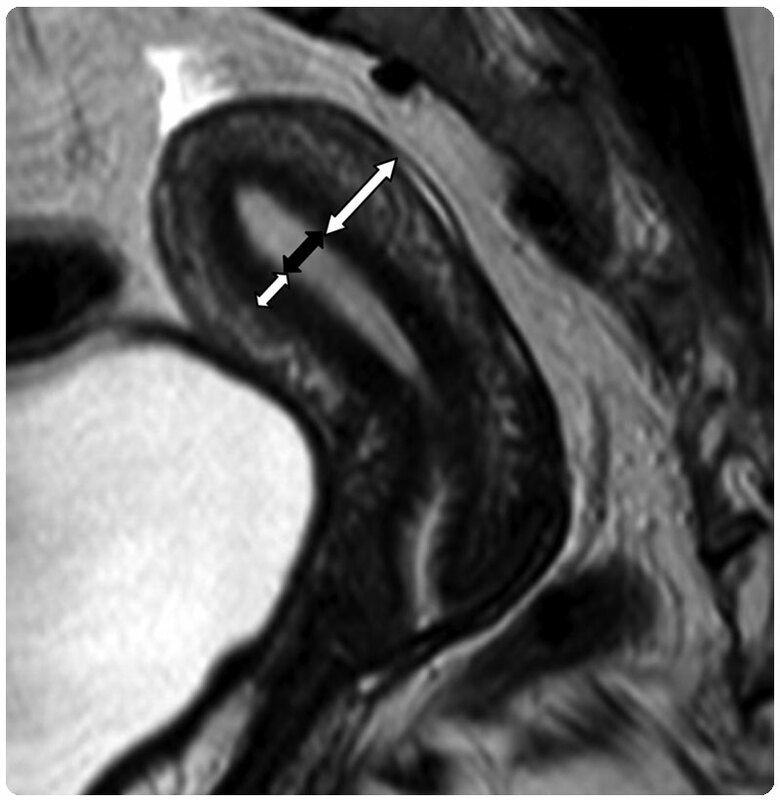 MR Fistulography – Perianal sinus and fistula imaging for extent and size helpful in preoperative planning and postoperative evaluation. Pelvis – evaluation of ovarian cysts and malignant masses, uterine fibroids, endometriosis, congenital uterine anomalies, cervix and uterus carcinoma.